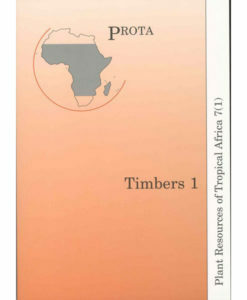 PROTA 7 deals with the timbers of Tropical Africa. Because the group is very large, it has been subdivided into 2 volumes. 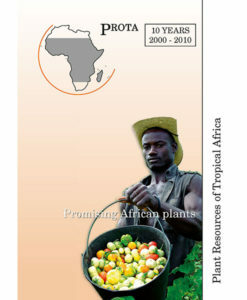 In PROTA 7(1) 511 ‘primary use’ timbers, belonging to a selection of 25 botanical families, were described in 280 review articles (2008). 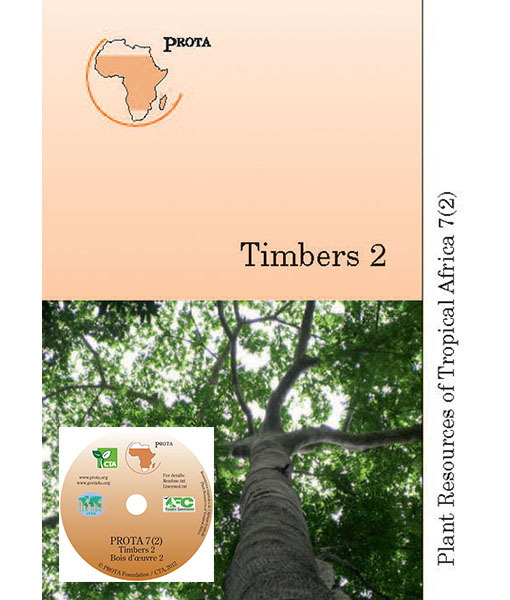 This volume, PROTA 7(2) describes 693 ‘primary use’ timbers in 314 review articles. 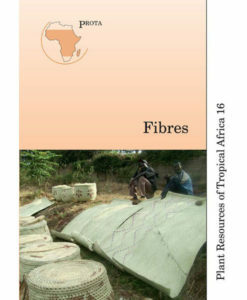 All articles are illustrated with a geographic distribution map and many with a line drawing of the habit. 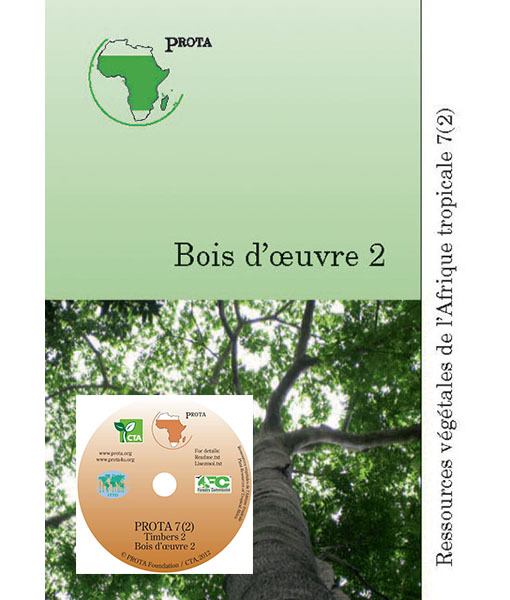 Optionally the book can be accompanied by a CD that facilitates easy searching through the texts and contains in addition numerous photographs (a.o. on wood anatomy). 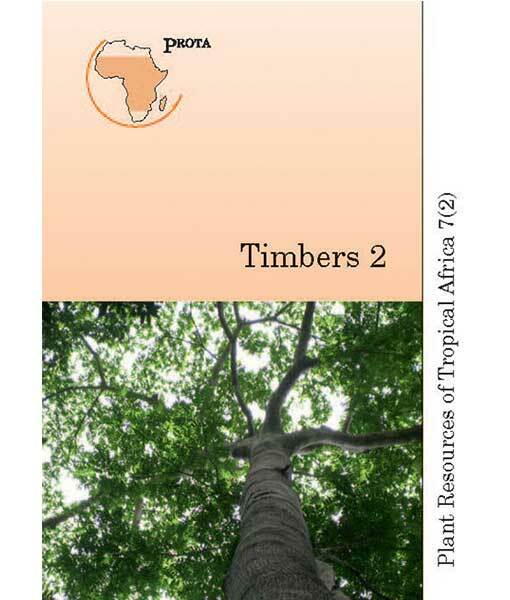 Timbers 2 will be especially relevant for those with an interest in Tropical Africa, but will also be informative for those working on timbers and the properties of useful plants outside of the region.